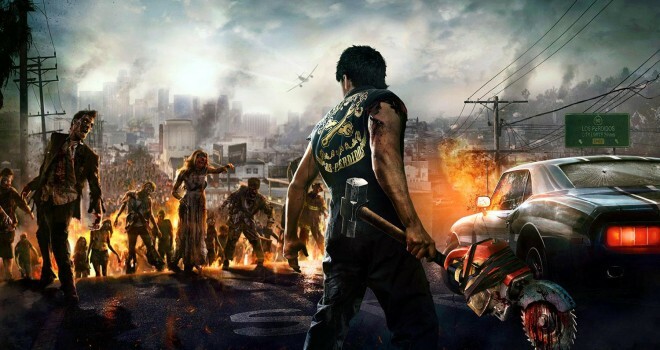 Capcom announced today that Dead Rising 3 will be available for PC on September 5. To start off Steam’s summer sale, pre-orders for the game will be 25 % off, bringing the price to $37.49, as opposed to $50. This deal is only available until 10 AM PST tomorrow (June 20), so be sure to take advantage of it while you can. OS: Windows 7 64bit Edition Processor: Intel Core 2 Quad Q9550 running at 2.83GHz or AMD Phenom II X4 945 running at 3.00Ghz Memory: 6 GB RAM Graphics: Nvidia GeForce GTX 570 or ATI Radeon HD 7870 DirectX: Version 11 Network: Broadband Internet connection Hard Drive: 30 GB available space Sound Card: DirectX 11 Compatible sound card Additional Notes: Broadband internet connection is required for Co-op play. OS: Windows 7 64bit Edition Processor: Intel Corei5-4570 CPU running at 3.20GHz or equivalent AMD CPU Memory: 8 GB RAM Graphics: Nvidia GeForce GTX 670 2GB or ATI Radeon 7970 2GB DirectX: Version 11 Network: Broadband Internet connection Hard Drive: 30 GB available space Sound Card: DirectX 11 Compatible sound card Additional Notes: Broadband internet connection is required for Co-op play. An Xbox 360 Controller for Windows or other Xinput-compatible controller is recommended for this game.